Unpack a colorful palette of sounds with Piltdown Sound’s Brixton Briefcase, ranging from catchy and gritty to warm and mesmerizing, including a dreamlike remix by Revy and a stompy remix by Phaedrus. FLM: An inspired session; drum kit, bass and electric guitar, mashed, mangled. Expect to hear a Raw Hypnotic sound. Chunky beats with a catchy and gritty melody. FLM (Phaedrus Remix): Phaedrus’s mix is a crunchy and driving full force dance tune. Excellent maximal flow paired with mechanical stompy precision. Sweettalker: A filtered house slow burner of a tune. It floats and flows with a warm mesmerizing presence. Sweettalker (Revy Remix): Revy’s mix flows through the air with beautiful dream-like qualities. A techno-dub journey filled with emotional content. Olebo: Vibey and filtered. A catchy and driving dubby track. Great movement with warm and inviting melodies. 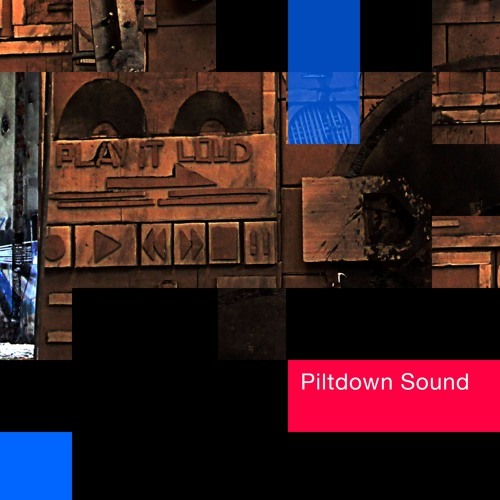 Piltdown Sound is a Techno Project from Joel Cox and Alex Falk. They have releases on Woods N Bass, Herbst Und Musik, Proper Trax, Bleepsequence, Release Musiq, SubSensory Recordings, 530Techno, and Landed Productions.